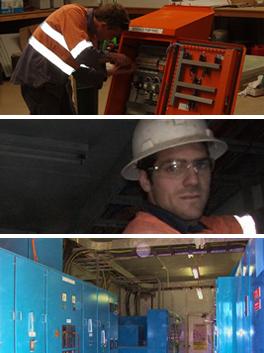 In 2004, the booming Western Australian mining sector was experiencing a shortage of quality electricians and labour. The current Owner and Director decided to seize the opportunities thrown his way and go into business and form Eircom Electrical & Data. Since then, his company has developed from a small electrical contracting company and become one of Western Australia’s most wide-reaching electrical companies. 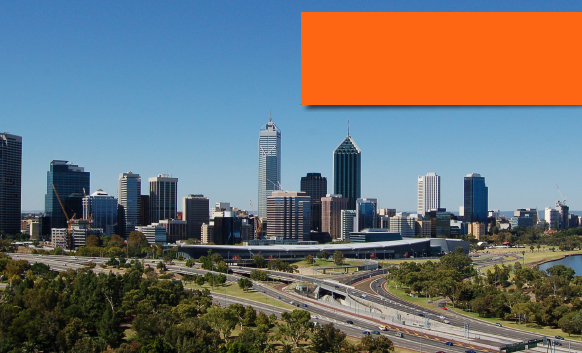 Eircom now supplies labour hire and electrical and data installations all over Western Australia. The success of Eircom electrical and data is down to the company’s can-do attitude. Eircom will attempt any job and if they can’t do it themselves, they will arrange someone who can. Additionally, they provide a diverse range of services and will travel wherever they are needed for work. The Success of Eircom Electrical and Data is expected to continue well into the future. The company is continuing to grow despite the current downturn in the economy.